Carbs are one of the first things people cut out of their meal plan on a diet, and the summer is one of the most popular times to watch your weight. If you’re trying to avoid bread for the next month, this recipe is for you. By substituting lettuce for burger buns, these delicious, Greek Turkey Sliders remain low-carb, low-calorie and yet high in flavor. Serve them as a full meal or an appetizer! In a medium-sized bowl, mix together all slider ingredients except the red leaf lettuce. Stir until combined. Use your hands to form 11 small patties. Spray a skillet with nonstick cooking spray. Add half of the patties to the pan and place over medium-high heat. Cook 3-4 minutes on each side, or until cooked through. Repeat with the remaining patties. In a small bowl, combine the Greek yogurt, cucumber, red onion, dill, lemon juice and honey. 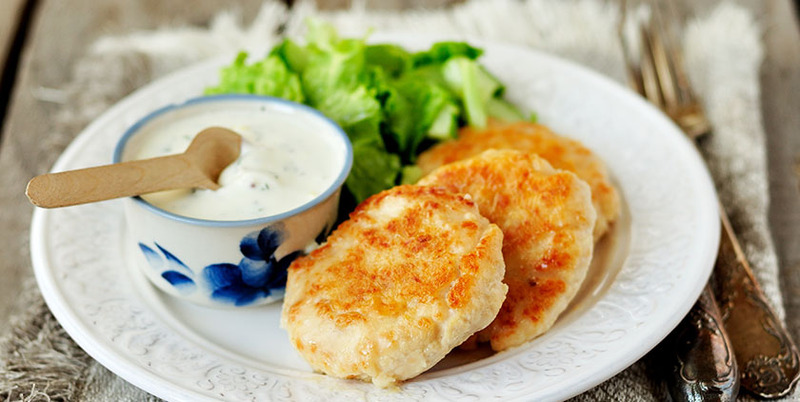 Assemble the turkey sliders by laying one patty on a leaf of lettuce and topping with a dollop of Tzatziki sauce. Fold the other half of the lettuce over the top, like a wrap, and enjoy!